Mad River Glen is calling it "Epic!" 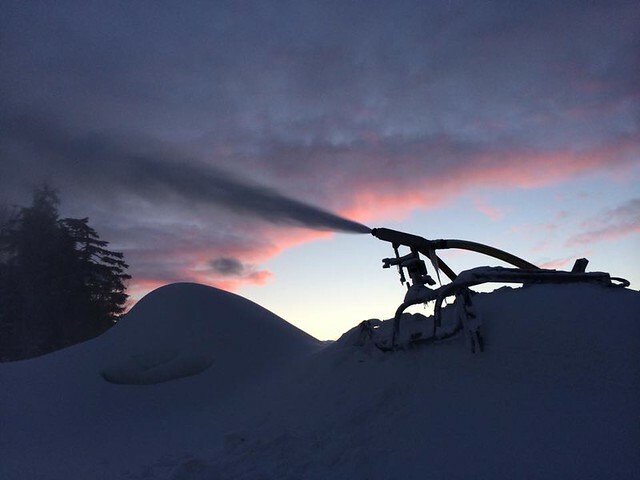 Sunday River claims "this is unbelievable!" 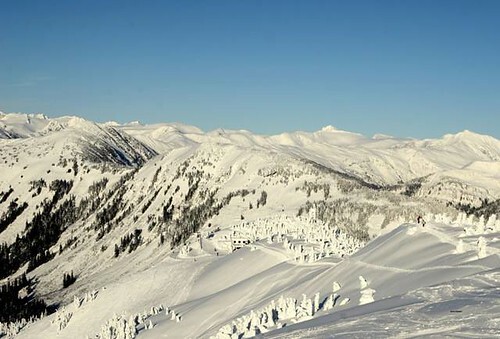 In the Land of the Midnight Sun, the ski and snowboard season -- short in hours but long in days – revolves around one destination resort and a slew of local, community-based town hills. 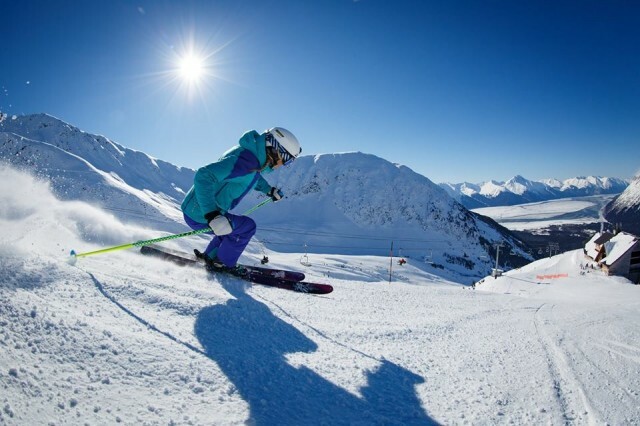 Construction of a new Lift 6 at Alyeska Resort is now in full swing at the Alaska mountain, as the resort further upgrades its uphill capacity with the state's only two high-speed chairlifts. 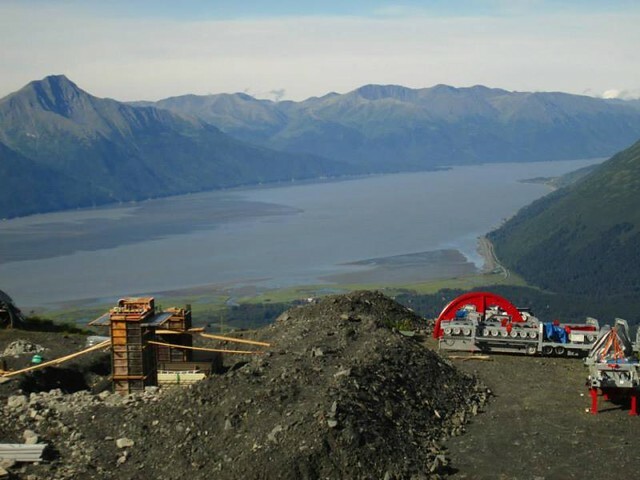 Work already has begun on the installation of Alyeska Resort’s new Doppelmayr high-speed detachable quad. It is expected to be completed by Oct. at a cost of $6 million. 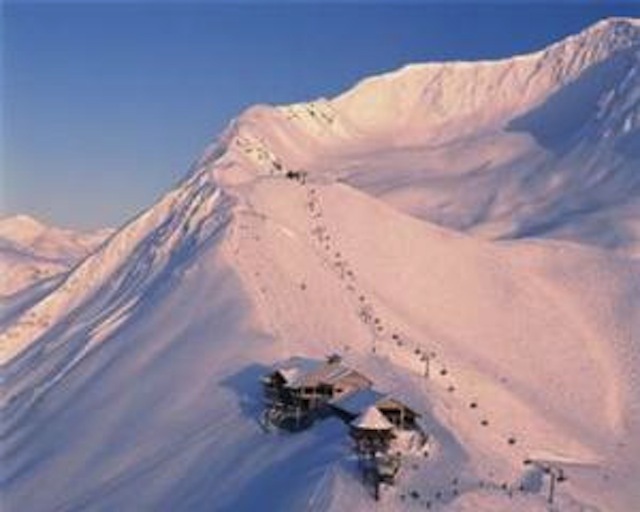 Maybe it was the record snowfall at Alyeska Resort in Girdwood, Alaska that got them excited. 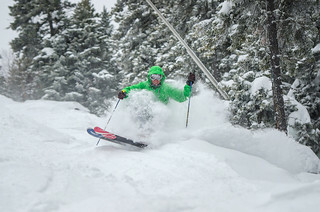 But, whatever the reason, a new high-speed detachable replacement for Chair 4 will greatly increase uphill capacity and shorten the ride.